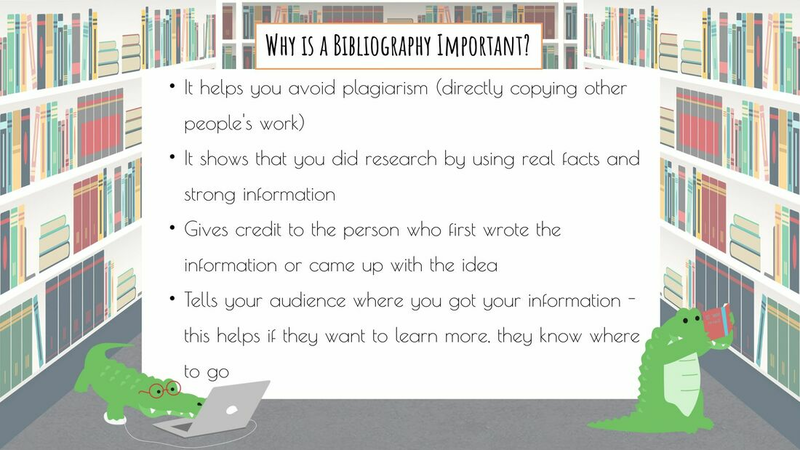 A bibliography is a list of places where you found your information. It helps you go back to your source if you need to check something...or prove that your information is not made up! There are different formats to create your citation, or your sentence of information. Our school and all the schools in the Kaiser Complex use the MLA format. The great thing about technology is that there are lots of tech shortcuts and tools to help make life easier. Online citation generators were created to help students create citations for their bibliographies. Citation Machine is one of these online generators. The purpose of Citation Machine is to help making citing your information so easy, that is there is no reason why you shouldn't. Online citation generators are great, but they might not always be accurate. Try out Citation Machine and compare it to your own citation to see if this tool is something you would use.